Hi hi helllllo! Happy Friday friends! 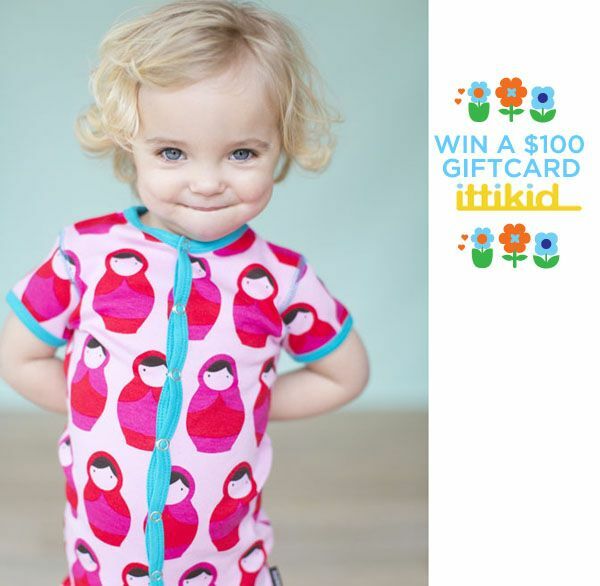 Today we have a totally rad giveaway coming to you from our super sweet pal Melanie of ittikid. By now you’ve read our interview with this fun and fabulous girlie and her cool Scandinavian styles. Melanie wanted to do something special for our Modern Kiddo readers so she’s offering up a $100 gift certificate for us to giveaway! Yep, $100 smackeroos. HURRAY! 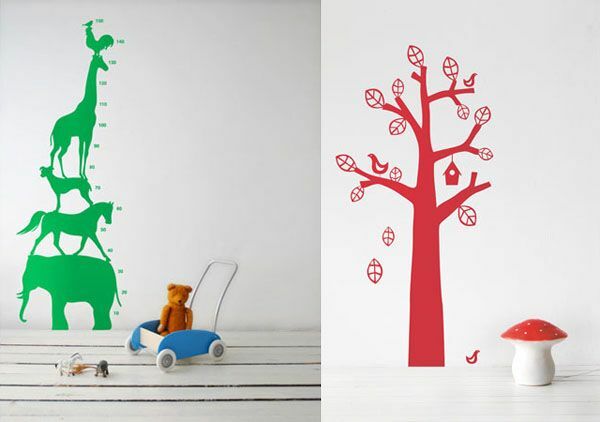 Seriously cool stuff for babies, toddlers, bigger kiddos AND even cool goodies for their room. Whatever will you choose if you win??? 2. Twitter: Follow Ittikid on Twitter and share the status below with your followers! Be sure to leave another comment here letting me know! 3. Facebook: “Like” ittikid on Facebook! 4. Pinterest: Follow Modern Kiddo on Pinterest! Be sure to come back here and leave a comment letting me know! 5. Pinterest: Follow ittikid on Pinterest! Again, make sure you leave a separate comment for each thing you do to ensure you get all your entry credits! Hi! My favourite items are the super star aqua and blue t-shirts by maxomorra. They’d look great on my son! Thank you! I like ittikid on facebook (my name: A Bilingual Baby blog). Thank you! I love the matryoshka print dresses and the apple print dresses. I’ve been admiring ittikid stuff on their website for a few weeks now! I liked ittikid on Facebook! I’m following ittikid on Pinterest. I already followed you on Pinterest! 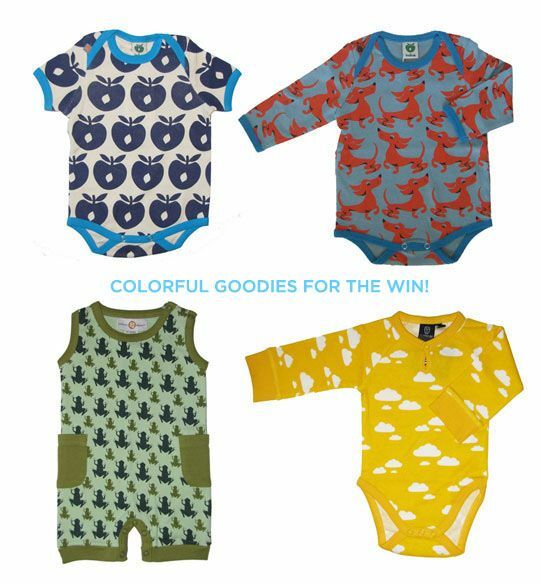 I love so much on the ittikid site, but my absolute favorite is the Out to Sea onesie! Would look so cute on my little girl! Wow, a lot of really, really nice things! While I love the green or aqua star hoodies, I know my little guy should definitely go for the digger truck version. That Babushka onsie is killing it! Just found out I’m going to be an auntie for the first time this month, and hope to win this for the wee nugget. So cute! I want the pink horses playsuit for my little girl. This stuff is adorable. Follow modern kiddo on pinterest as well! I would pick the blue apple twirly dress…or the Babushka onsie…or theouterspace blue dress…or the puzzle blocks..There are TOO many darling things! first, I have to say I love ModernKiddo! thanks for all the fun posts! oh, and i like ittikid on fb. and follow you & them on pinterest. It’s all great! I’m loving the alphabet shirt! Ps – my ipad would prefer “ittikid” to be “it timid”. So not true! I just followed on twitter and tweeted to my followers about the giveway! And….following on Pinterest!! Yay, fully connected to this amazing shop. Follow Modern Kiddo on Pinterest! I love all the colorful, fun clothes. I’d get my girl an apple twirly dress and my son a hoodie. Thanks! I follow Modern Kiddo on Pinterest. I follow ittikid on pinterest. Thanks! All the shirts and dresses are so cute! I would love any of them for my daughter. Though I think she would go crazy for the kitty kat shirt! I follow modern kiddo on Pinterest! I follow ittikid on Pinterest too! I liked ittikid on Facebook. Dying over that matryoshka get up! I love the all of the striped tights and socks. The purple and pink ones are my fav. Oh good lord that little Doxie shirt is amazing! And in PURPLE, Ingrid would love. Follow on twitter, and tweeted about it! I love the cherry dress and anything with the babushka print! I love all the little girl onesies. So cute! love the Duns orange and aqua striped organic romper! The Blue Apple Twirly Dress is adorable. LOVE them all, but I WANT the Russian doll print onesie for my dear friend who is having a baby girl. Now following Ittikid on Pinterest. oh my…so hard to pick…such beautiful stuff! but, i think it would have to be the babushka dress…or sweatshirt!! that print is so adorable! i followed ittikid on facebook! i followed ittikid on pinterest! i followed modernkiddo on pinterest! Followed on Pinterest. LOVE LOVE LOVE THEIR PATTERNS. We’re on a pretty strict budget regarding baby clothes, so I’d love to afford some Ittikid clothing, particularly the sleeveless playsuits. They’d be perfect for Texas summers. Followed on Facebook. What a super duper offer…thanks much!! Followed you wonderful gals on Pinterest–I already stalk you on every other social media outlet. follower on pinterest of modern kiddo & ittikid, that is. ooh it’s so hard to choose everything is so wonderful but i would have gladly have anything babushka themed!!! I Follow ittikid on Pinterest! My favorite item is Fruktkropp Mushroom Play Skirt! I love it all! The tree sticker & pictures would be cool in my boys room, & the clothes are darling! I love the Pink Horses and Red Fish playsuits! Oh my…. how do you choose!?!? 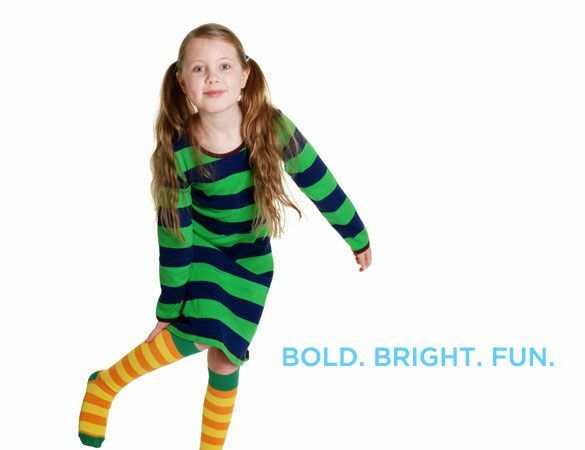 I would probably go for a super fun and bright dress for my little miss – but those prints are so amazing! Who can choose? I’d probably start with some adorable jammies. I would definitely buy some smafolk stuff! following modern kiddo on pinterest! I love ittikid! 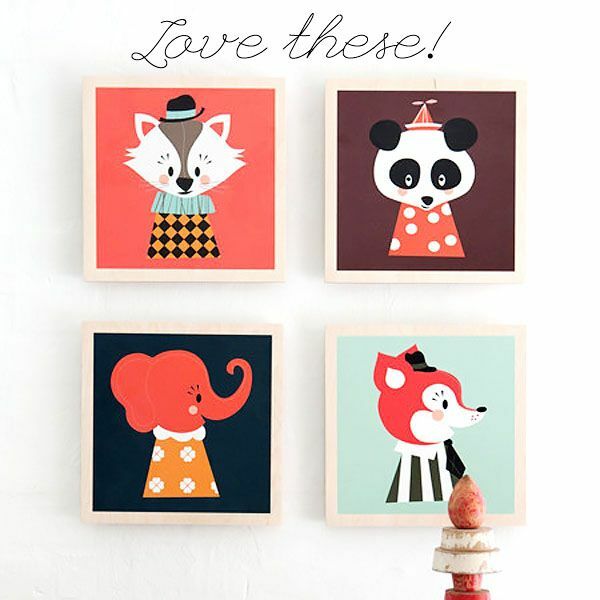 Like on facebook……..
And………last but certainly not least…………….following Modern Kiddo on Pinterest! The romper with the frogs would be my pick! So cute! 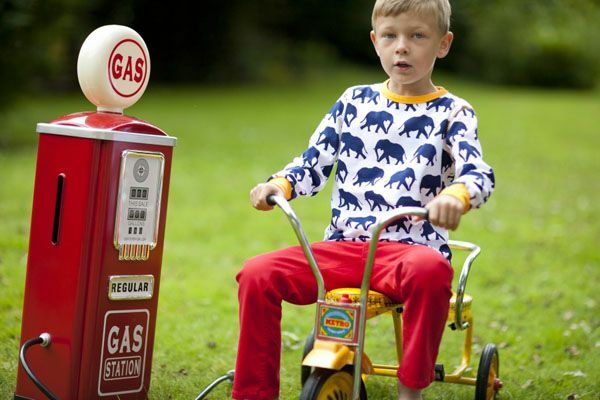 I know a certain little someone who would just adore those whimsical animal prints. 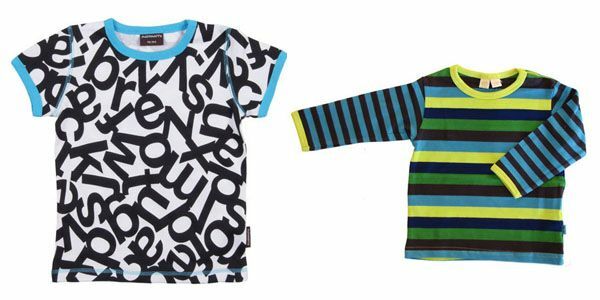 Love the all the cotton body suits for boys. How can you pick just one?! those undershirt and hipster brief sets just slay me! ANd I’ve loved the sweatshirts for years, especially the star ones! Just “liked Ittikid on Facebook! Aaaand I am following Ittikid on Pinterest! And now I’m following you on Pinterest too! I love the Fruktkropp Mushroom Blanket, and the Apple dress and the printed dresses, oh and the velour overalls, I love it all! I love the Playday Friends Cottonsuit. So that counts as two right? 😉 (this post is for the follow of Ittikid on Pinterest than). I would get the robot pillows. Followed modern kiddo on pinterest. I’ve got my eye on the size 3-4 Green Stripe Hooded Sweatshirt, the green moss striped socks, the soccer ball long sleeve and the soccer ball briefs. LOVE, LOVE, LOVE!